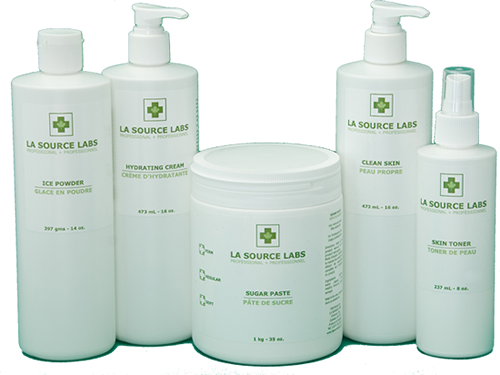 La Source Labs is a Canadian company producing a top quality hair removal product line for professional aestheticians and hair stylists. This line of products has been developed with an emphasis on value without sacrificing using superior ingredients. Proper training in the technique of hand sugar paste is required. La Source Labs is currently not offering training nor technical support. This ensures our value pricing for those currently enjoying the benefits of offering this profitable service to their clients. We want to thank you for your interest in professional sugaring as a hair removal method for your salon. La Source Labs™ is proud to be an integral part of the sugaring industry. 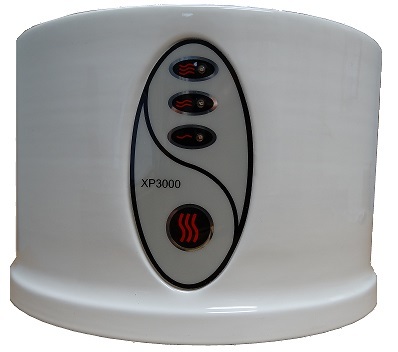 Body sugaring has been practiced for centuries, but only recently has there been advancement in the technique to remove hair. La Source Labs™ uses only natural ingredients in our sugar paste and teaches the hand technique key to removing hair in the natural direction of hair growth. Our products are loved in many countries around the world. The Philippines, China, United States USA and of course Canada. We Service The World. We Ship Anywhere!